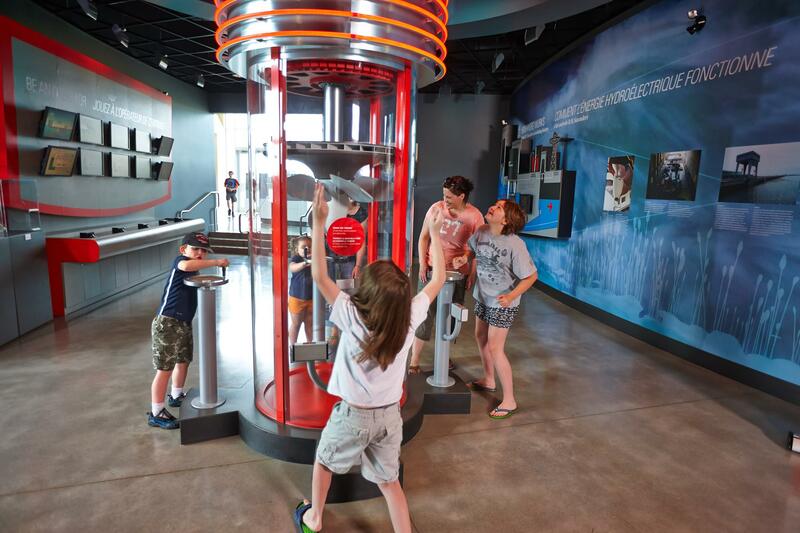 Newly built in 2010, the Visitor Centre is a state-of-the-art LEED-certified building and provides an interactive, historical look at the St. Lawrence Seaway and Power Project. Learn about the enormous impact the project has had on communities in the area, the generation of electricity and the American eel. Conveniently, the famous Waterfront Trail travels right by the Visitor Centre, making it easily accessible on foot or bicycle. There are electronic vehicles charging stations.